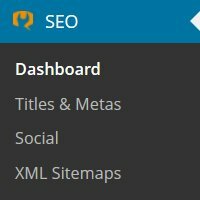 The Yoast WordPress SEO Tutorial and WordPress SEO Plugin are used by millions of webmasers to guide their online search engine marketing strategies. 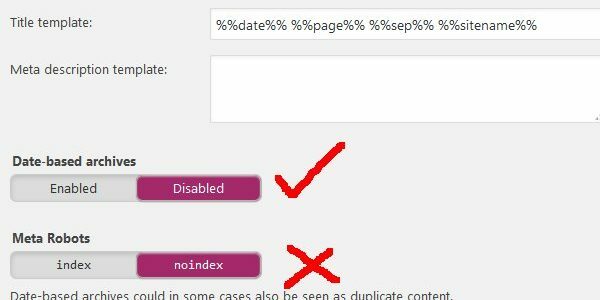 Unfortunately both the online SEM guide and plugin have serious flaws that could damage a sites Google rankings in 2014. 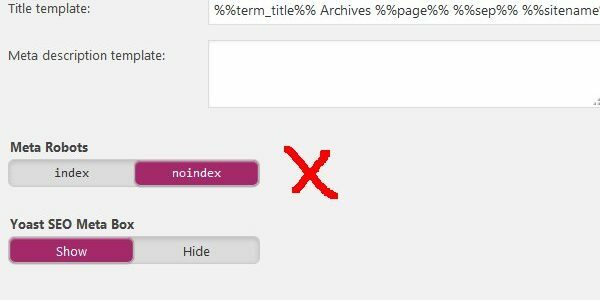 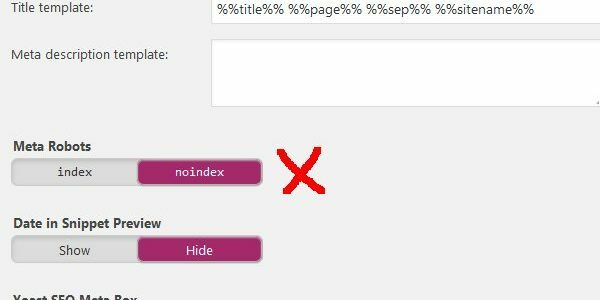 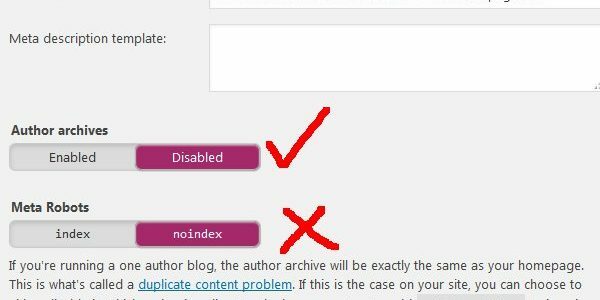 Within the Yoast tutorial I review how one of the most popular WordPress plugins (over 8.5 million downloads as of March 2014) can waste valuable link benefit (via nofolllow links), noindex parts of a site that should be indexed and potentially reduce Google traffic.